The question of modelling epistemic uncertainty is a long lasting debate in the community. In dependability analysis, it is a more recent question. If yesterday we have many data from monitored systems or well-known sub-system reused in well-known conditions, it is not the case today. Studied system becomes large, complex and not all data are completely known. Bayesian network in reliability analysis is interesting because of the ease of the modelling tool which can encode reliability models in the same way as well handled tools. But, the question of epistemic uncertainty arises. How to encode the different form of uncertainty in the Bayesian network tool. This plenary talk explains the way we consider aleatory and epistemic uncertainty and how we encode it in Bayesian network for assessing system reliability and driving maintenance actions. Christophe Simon received the Ph.D. degree in 1996 from the Université Henri Poincaré Nancy 1, France. 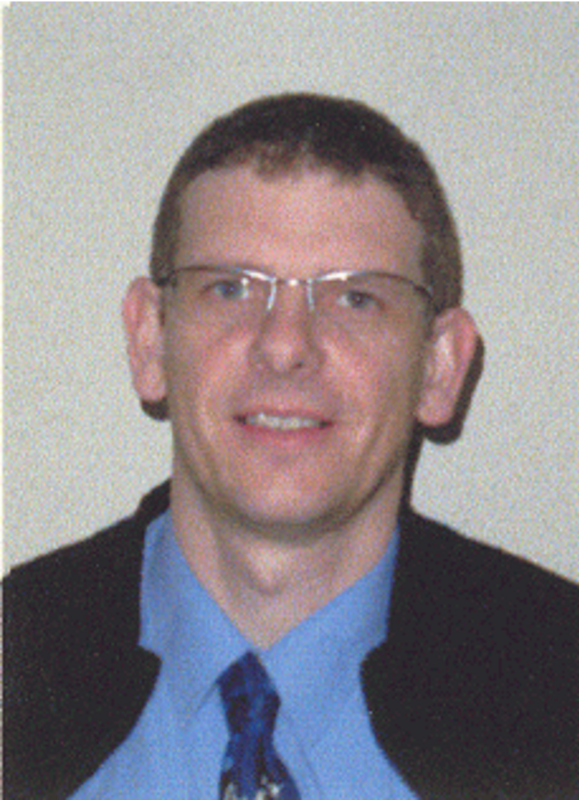 He is assistant professor at Université de Lorraine, and a member of the Research Centre for Automatic Control of Nancy (CRAN) since 2004. His research area concerns uncertainty modelling and dependability analysis and prognosis. He is a member of the French Institute of risk management IMdR and the secretary of the French Speaking Network for Quality and Dependability in Research and Teaching (RUFEREQ).